Heavylift Inc. provides the necessary equipment to move any type of machinery that your company has. We will move an individual piece or a complete plant renovation or relocation. With our large fleet in forklifts, semi-trucks, trailers, and rigging equipment, we will be able to transport your machines anywhere you desire with handling the machinery with up most care. With our professional and friendly staff, you will be able to sleep easy knowing that Heavylift has you covered. 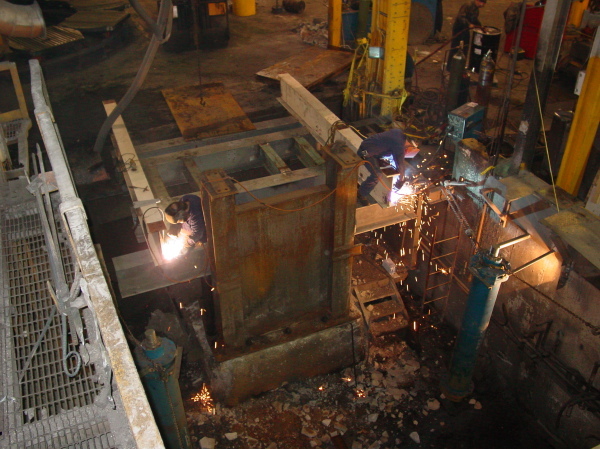 Our team of skilled millwrights can set up and assemble all different makes of machinery to make any move turn key. Our fabrication department can design and build specialty lifting devices and brackets to make complicated moves easier and safer. We can also modify various machine components to make your machine or support equipment better fit your needs. When your company needs to transport anything across the street or across the country Heavylift has you covered. With our experienced drivers we will get your machine, there on time and in perfect condition. 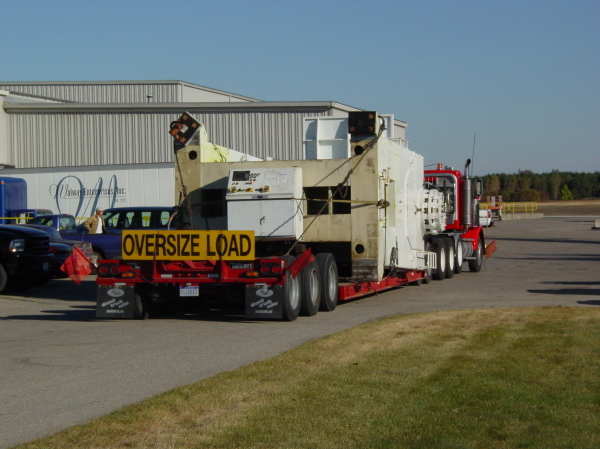 Heavylift can haul anything from 100-lbs to 200-ton along with oversized loads tall or wide. Rain or shine Heavylift will also tarp your machinery so that nothing can damage it or contaminate it along the way. Along with transportation, we also have a storage facility in West Michigan where we can keep your machinery safe and sound, and for as long as you want.